Chicken Legs and I don't have to travel very far to indulge in one of the best pizza's is the country. Pizza is my absolute favorite food, so this excites me to no end! 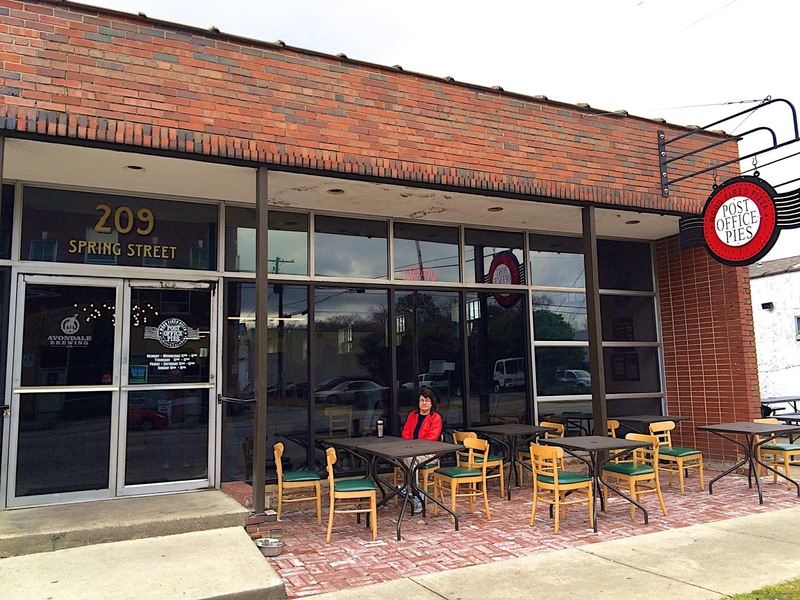 The pizzeria is located in the old Avondale Post Office. 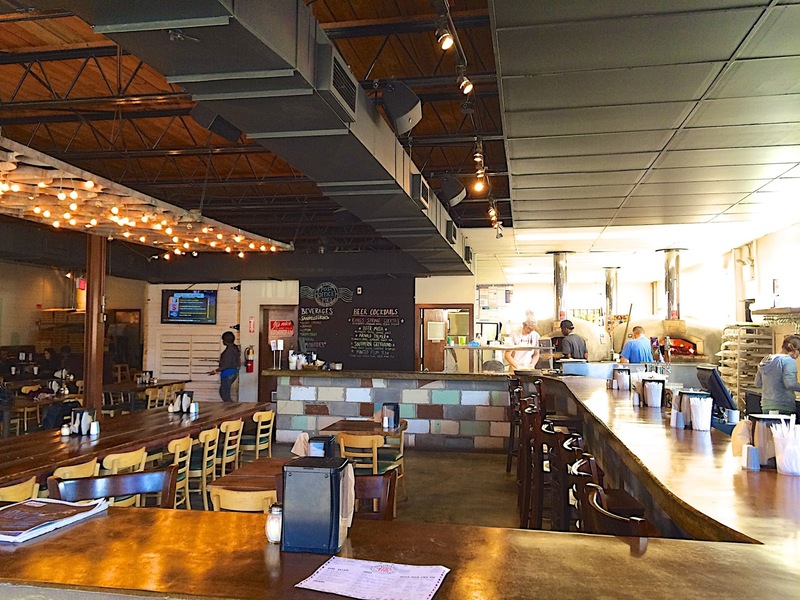 It is sandwiched between Saw's Soul Kitchen and Avondale Brewery. 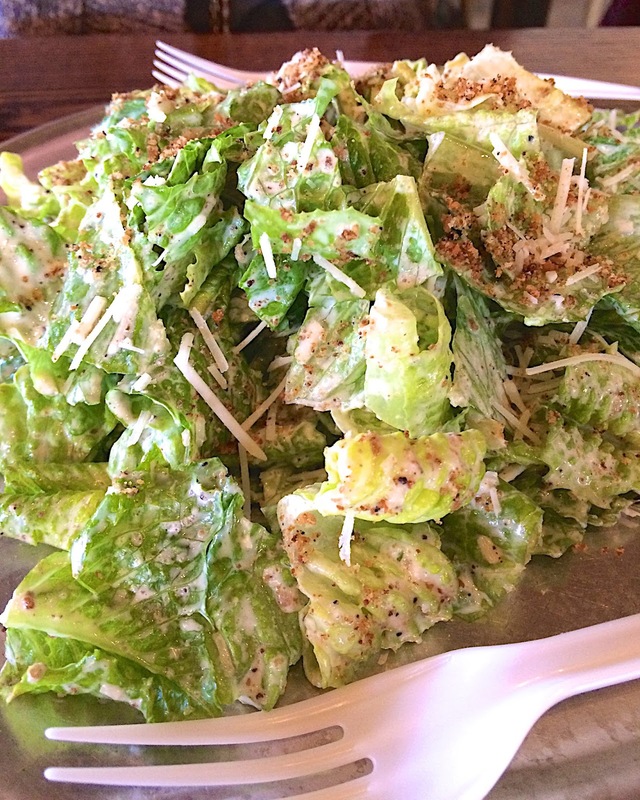 Post Office Pies has a fabulous caesar salad. 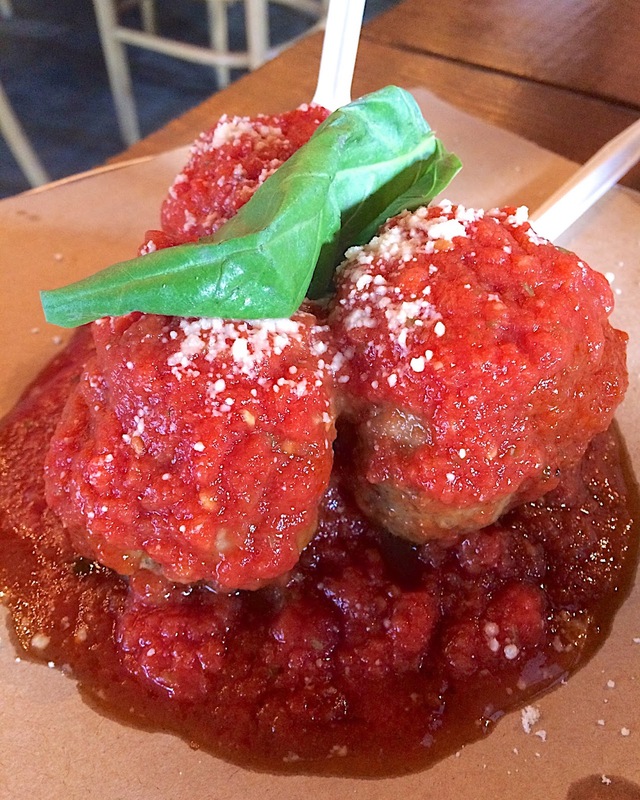 The meatballs - oh, the meatballs. I could make a meal out of these things! 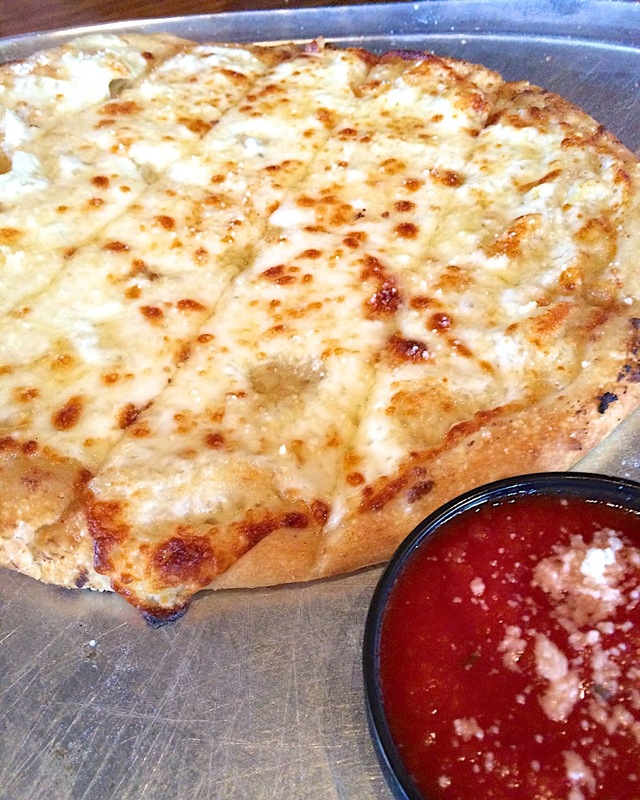 The garlic bread is super cheesy and garlicky. It is served with a side of sauce. Some days they have cheesy pepperoni bread. I am hoping to try it on our next trip. You order your pizza at the register when you walk inside. 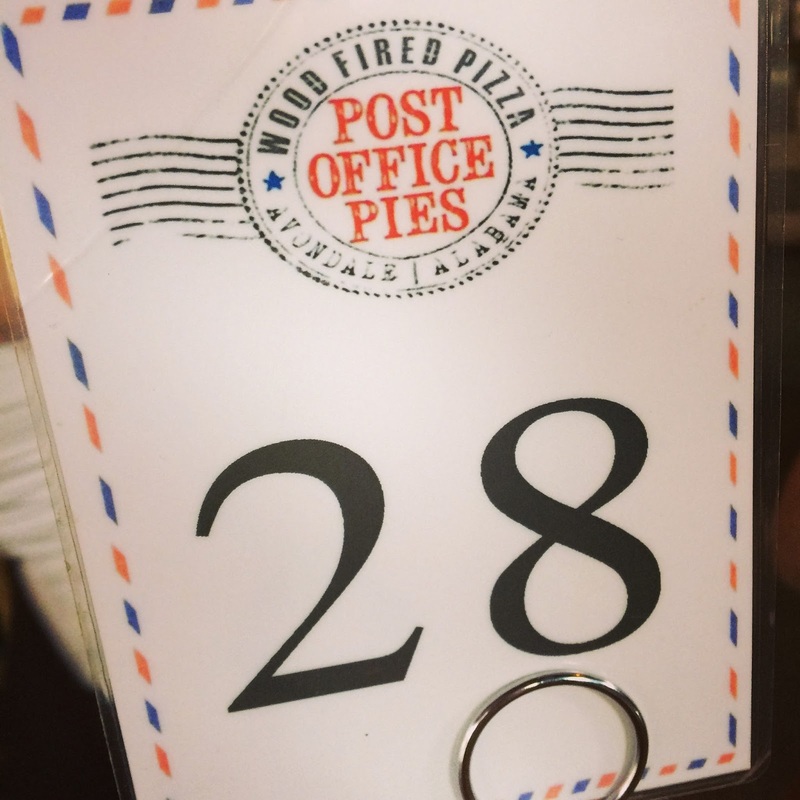 They give you a number and the pizza is brought to your table when it is ready. They serve beer, beer cocktails and soft drinks/tea. They take credit cards, so no need to worry about having cash. 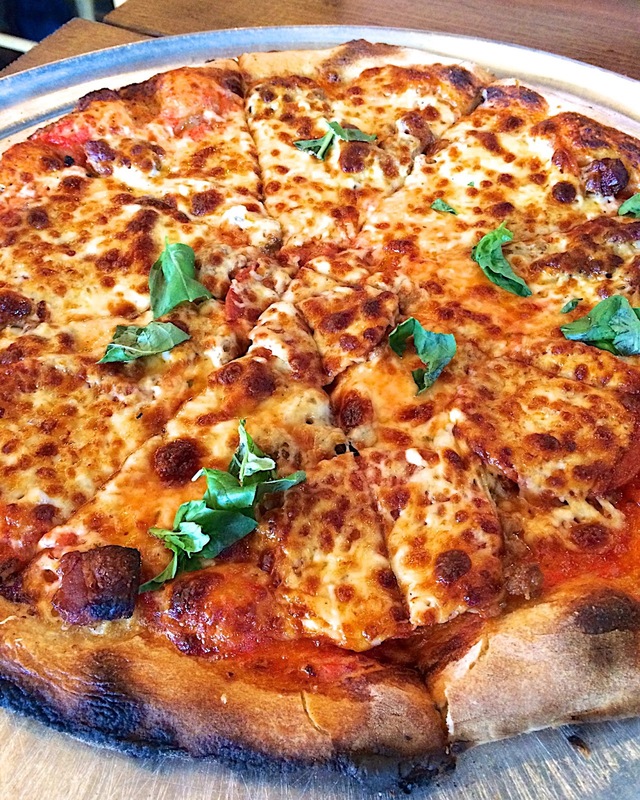 The pizzas at Post Office Pies are baked in custom built brick wood-burning ovens. 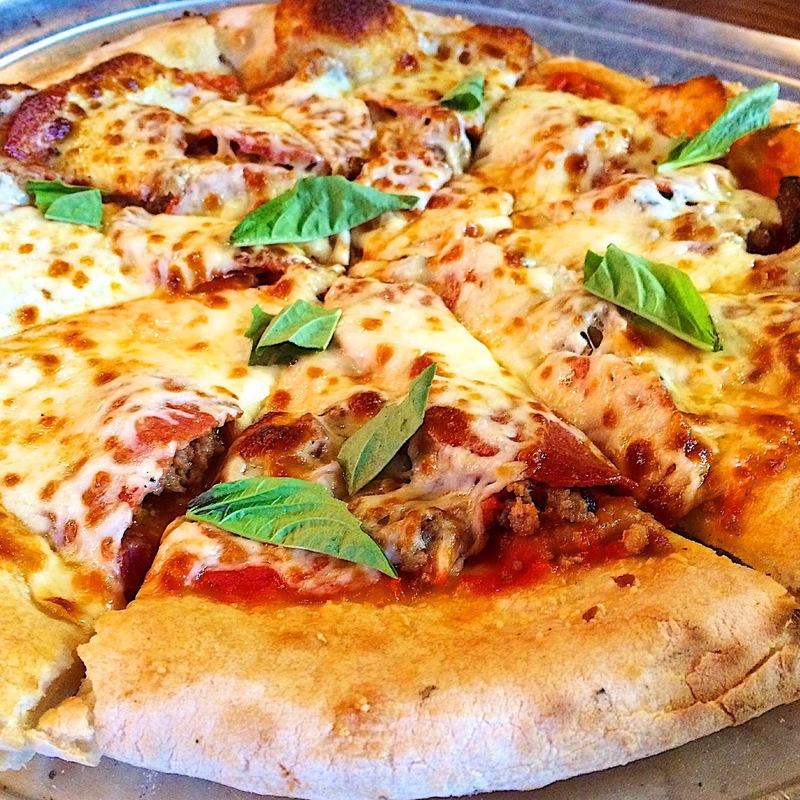 The Swine Pie - tomato sauce, house-made pork sausage, pepperoni and bacon. I read that they owners took 6 months to develop the crust so it was really light and airy. My personal favorite is the Swine Pie. It is SO delicious. I love the pepperoni, homemade sausage and bacon. The bacon is really good and smoky. 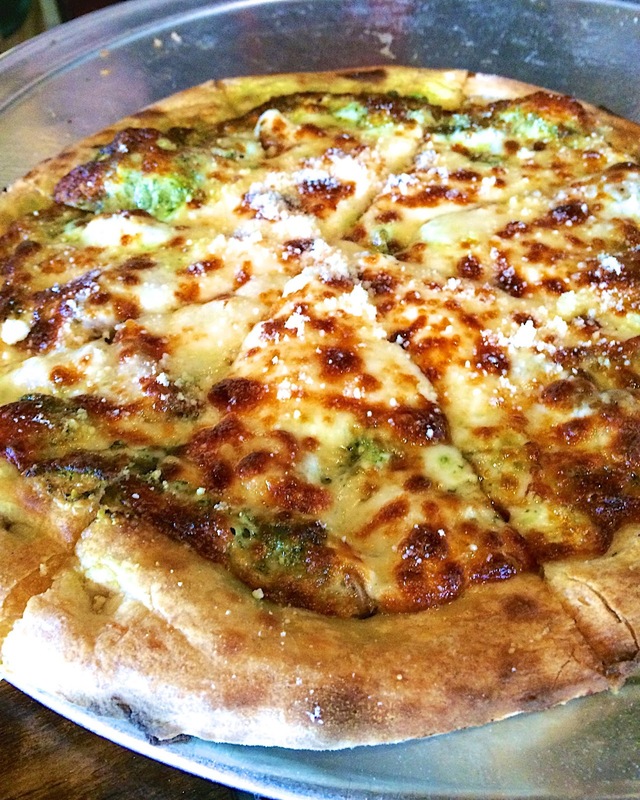 The pizza at Post Office Pies is sauce, toppings and cheese. 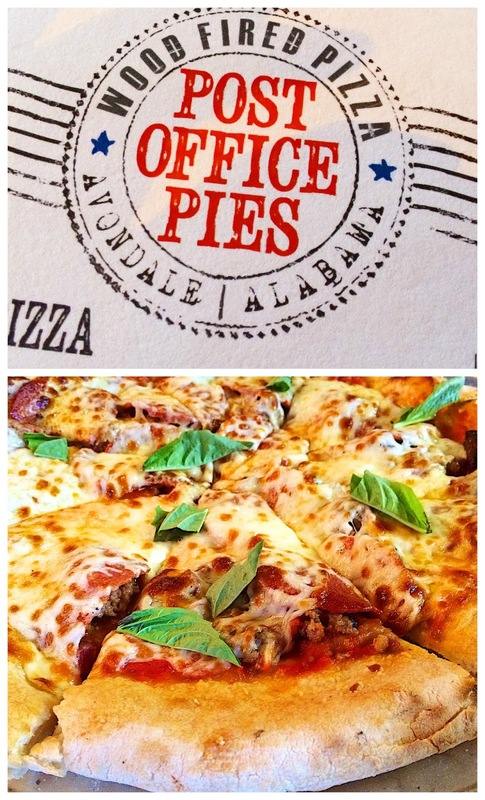 I typically prefer sauce, cheese, toppings, but I really, really love the pizza at Post Office Pies. It is one of the best I've ever had. Now I want a slice! My best friend lives in B'ham and we went here over the summer. We had The Swine and fell in love! It was the highlight of my trip! Have you had the corn salad with tomatoes and basil? I suppose that is a summer offering. It is DELICIOUS! I can't wait to go when it warms up and sit outside at Avondale, fun summer evening!